Furisme is the place to discover new trends. Succumb to style, flirt with glamour, and express sensuality with these audacious ideas, inspiring the best cuts of the season. 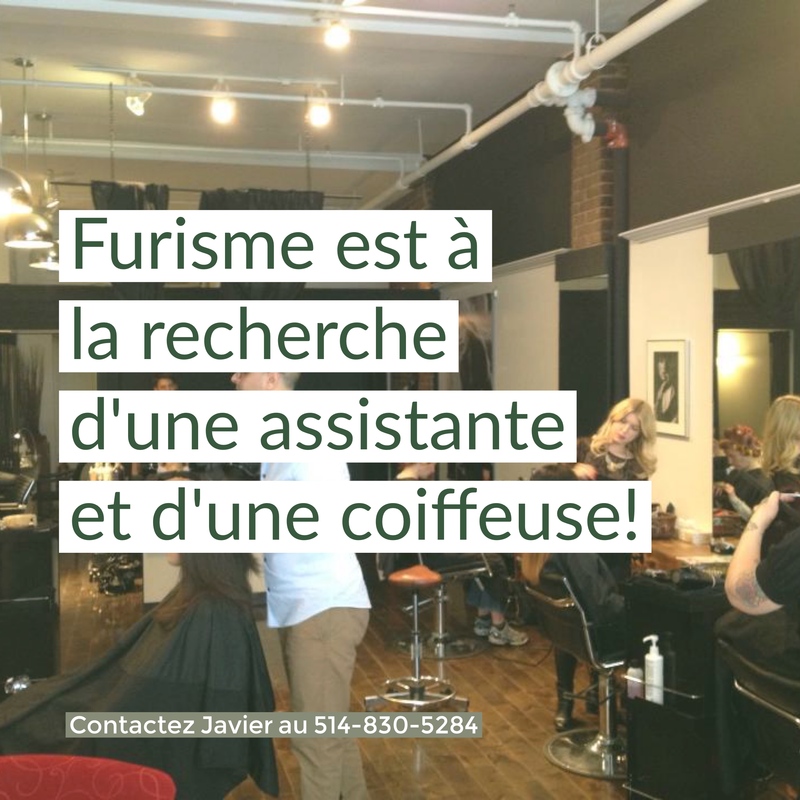 Furisme is looking for an assistant and a hairdresser to complete his team! Be part of a beautiful and dynamic team and enjoy wonderful customers! 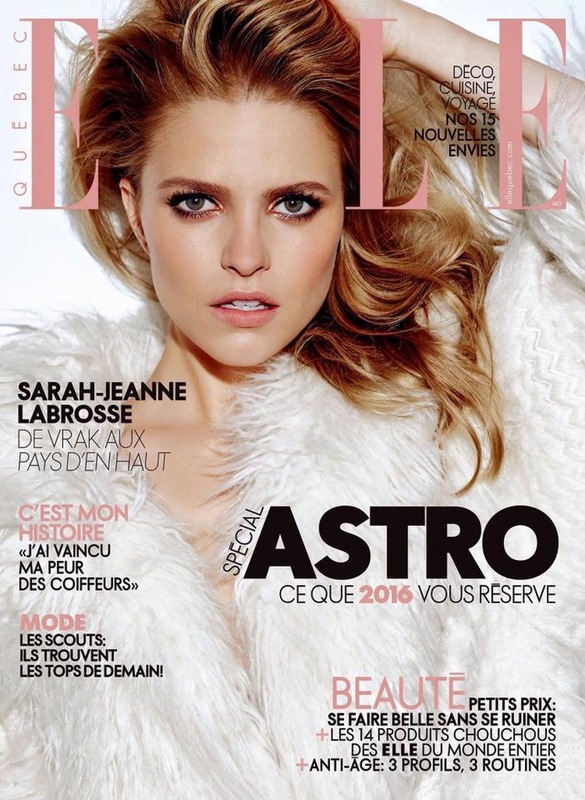 On the cover of the magazine Elle Québec! Superb color created by Marco on Sarah-Jeanne Labrosse! Created with Flamboyage collection of Davines products! We are proud to announce that Marco was named in Narcity among the best hairdressers in Montreal!